When my son woke up with a barking cough and a fever, I knew it was croup. Croup is often caused by viral infections resulting in vocal cord swelling. As those cords swell, the airway narrows which results in a barking cough and hoarse, raspy breathing. In severe cases, the child can have labored breathing and rarely, suffocate as the vocal cords swell shut. Fortunately, I’m a pediatrician and I am able to recognize the signs and symptoms of croup. Because this was mild, I treated my son by calming him down as we cuddled in front of a humidifier. We also gave him some ibuprofen to treat his fever. Ever since my son had a severe case in the past, I’ve always kept a dose of steroids in the house to help reduce the vocal cord swelling if needed. If I wasn’t a pediatrician, we would have ended up in the ER for hours of observation and a dose of steroids (just in case). Because we would have spent the whole night in the ER, my wife and I would have likely missed the next day of work. For the majority of kids, an ER visit is not necessary if they had access to medical care in the middle of the night. 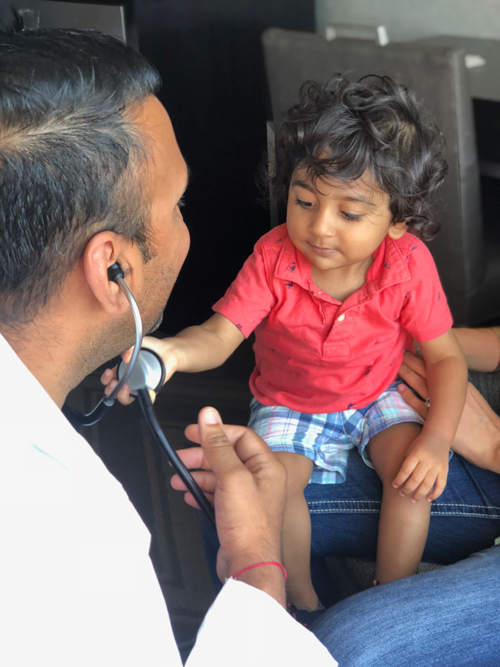 Rivertowns Pediatrics offers house calls for members. Skip the ER and call me. I will see you and your child in the comfort of your home. 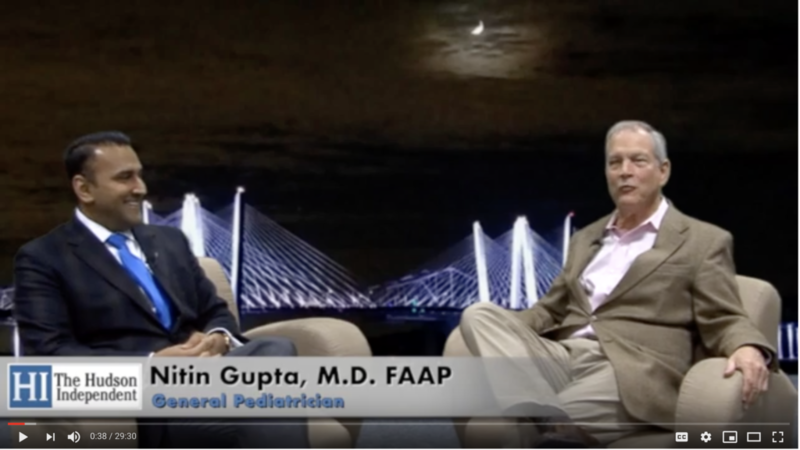 Nitin Gupta, M.D., F.A.A.P, is a board certified general pediatrician who has a passion for delivering the best possible care for your child. 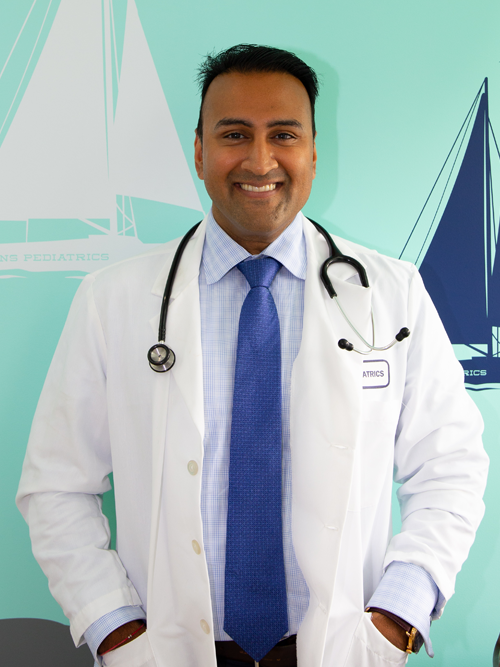 After earning a bachelor’s degree in Nutritional Sciences: Physiology and Metabolism from the University of California at Berkeley, he graduated from St. George’s University School of Medicine and completed his residency in pediatrics at the University of Medicine and Dentistry of New Jersey-New Jersey Medical School. He also trained at Weill Cornell Medical College in Pediatric Gastroenterology and Nutrition. 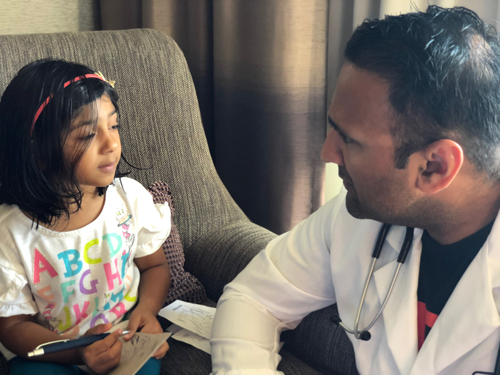 Dr. Gupta’s adventurous career spans from working in the inner cities of New York and New Jersey to the far reaches of rural Maine. He has spent years working in the Emergency Department at The Brooklyn Hospital Center and in Urgent Care at PM Pediatrics. He enjoys teaching and even filmed a pilot episode for a medical talk show! Dr. Solomon is an alumna of New York Medical College, earning both her Doctor of Medicine (99) and Master of Public Health (09). She has been an active faculty member since completing her residency in Family Medicine at Brown University, where she served as a chief resident. 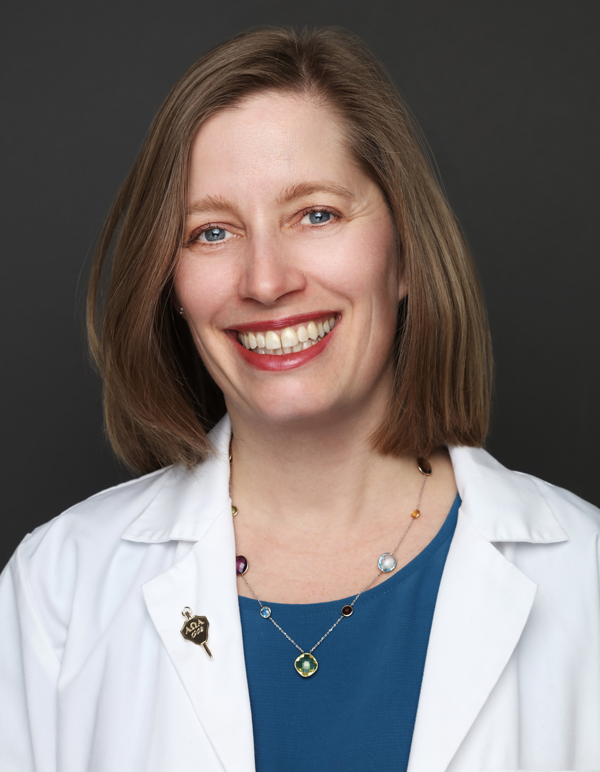 She has filled many roles in the School of Medicine including Associate Dean of Community Health Affairs, Director of the Family Medicine Clerkship, Director of the Foundations of Clinical Medicine course and Chairman of the Third and Fourth Year Curriculum subcommittee. She has led curricular reform initiatives on cultural competency, community and preventive medicine, evidence-based medicine, clinical skill development and longitudinally integrated clerkships. Dr. Solomon grew up in California, earning a Bachelor of Science in Biochemistry and Cell Biology from the University of California in San Diego. She spent a year doing HIV bench research before attending New York Medical College. She is a member of the medical honors society Alpha Omega Alpha and has been awarded for her work in the community in Westchester County and the Bronx. Her research interests include environmental determinants of physical activity in children, health literacy and medical education. 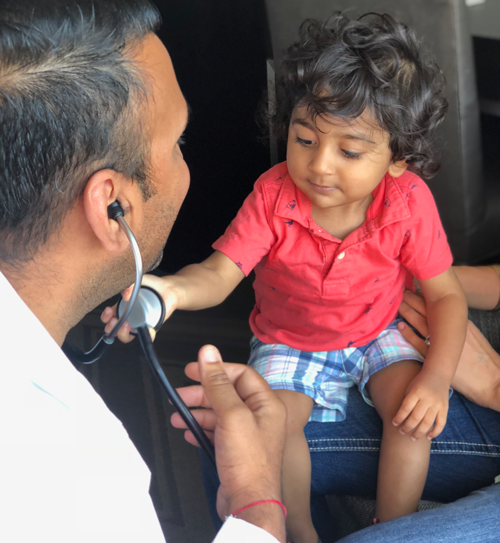 As a family physician, she is committed to improving patients’ healthcare experience and health outcomes through longitudinal, comprehensive medical care. She loves helping her patients adopt healthy lifestyles and supporting patients through all life phases. Dr. Solomon is married with two young daughters. She enjoys spending time with her family, traveling, cooking and stand up paddle boarding. 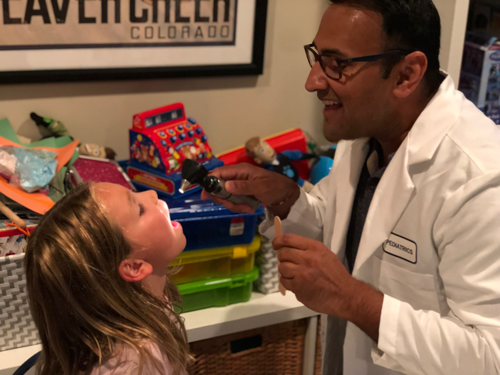 “I feel safest when Dr. Gupta is here.” These words from Steven ring in my head, Dr. Gupta, and without your incredible medical knowledge and steady warm care I am convinced that Steven’s outcome would have been different. I knew that you were treating my son with the same attention and concern as you would your own. You educated us every step of the way and gave credence to me as a mother, building the trusted relationship most needed during that critical time, and long after. Honest, direct, gentle, intelligent and kind, a strikingly impressive package of traits in a physician. 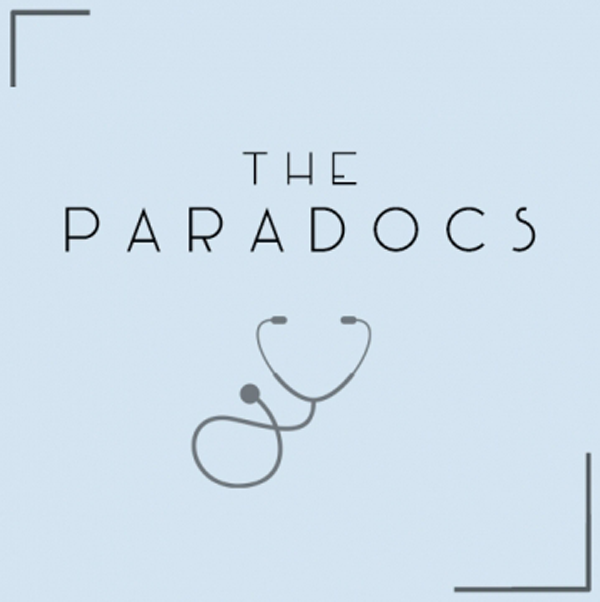 You are an amazing doctor and natural in the calling of a pediatrician. I too felt safe in knowing that you were my son’s doctor and I am forever grateful for your excellent care. 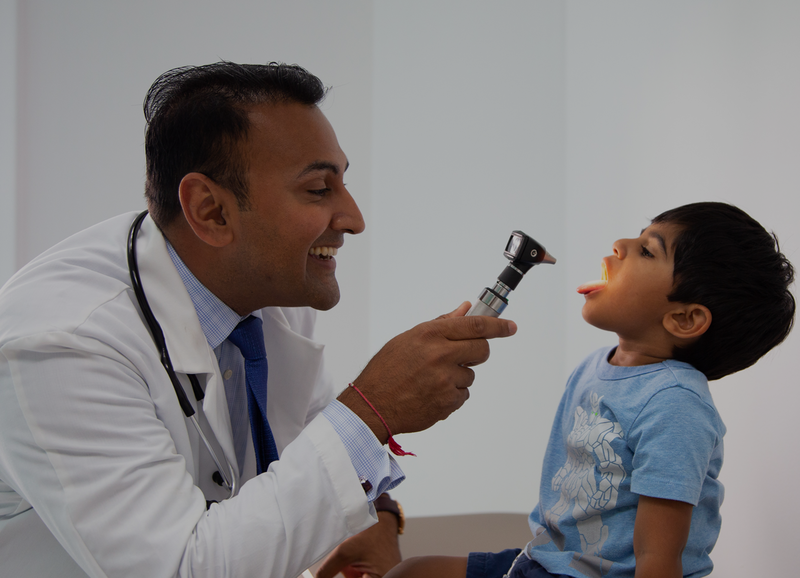 Dr. Gupta is a “Top- Notch” doctor! I could go on and on about how kind, patient, and thorough he is during each and every visit- but this review would never end! Dr. G has the ability to “reach” my 11 and 14 year old boys and interact with them so they feel important, heard, and included in their appointments. He his compassionate during visits when treating my 8 year old son who is medically complex and fragile. He is up to date on all the latest medical breakthroughs and, most importantly, he always gives you his undivided attention. Dr. G provides excellent care for his patients and their families. Plus…he’s a great storyteller too about his personal experiences with the joys of parenthood! My entire family enjoys him and yours will too!